Refutation of the Mistatements and Calumnies, contained in Mr. Lockhart's Life of Sir Walter Scott, Bart. respecting the Messrs. Ballantyne. By the Trustees and son of the later Mr. James Ballantyne Third edition. Poetic Gems:William McGonagall poet and tragedian. 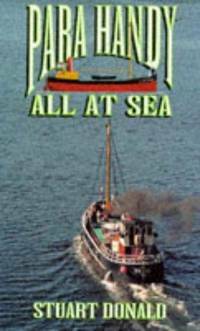 An Exhibition in Honour of the Eightieth Birthday of Hugh MacDiarmid. An Exhibition in Honour of the Eightieth Birthday of Hugh MacDiarmid. The Road to the Isles: Poetry, Lore and Tradition of the Hebrides. United Scotsman. Vol. 1. No. 1. 1972. Unknown. 1972. . Soft covers. Light card, stapled magazine. Rear cover detatched. Old style type. 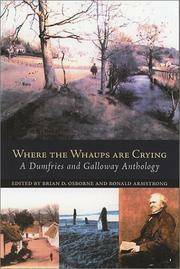 Includes contributions by Hugh MacDiarmid. 11.7" x 8.3". 12 pp. Wt: 0.2 Kg. Good Reading Copy. Sing Frae the Hert - The Literary Criticism of Alexander Scott. Unknown . Hardback. Rubbed & marked navy-blue cloth with gilt front cover titles. Some wear to spine-ends. Title page missing. Possibly published c. 1900. 8.7" x 5.7". 96 pp. Contains over 60 poems. Wt: 0.4 Kg. Reading copy. 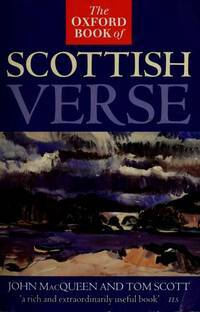 The Oxford Book of Scottish Verse. Scottish Walks and Legends - The Lowlands and East Scotland.